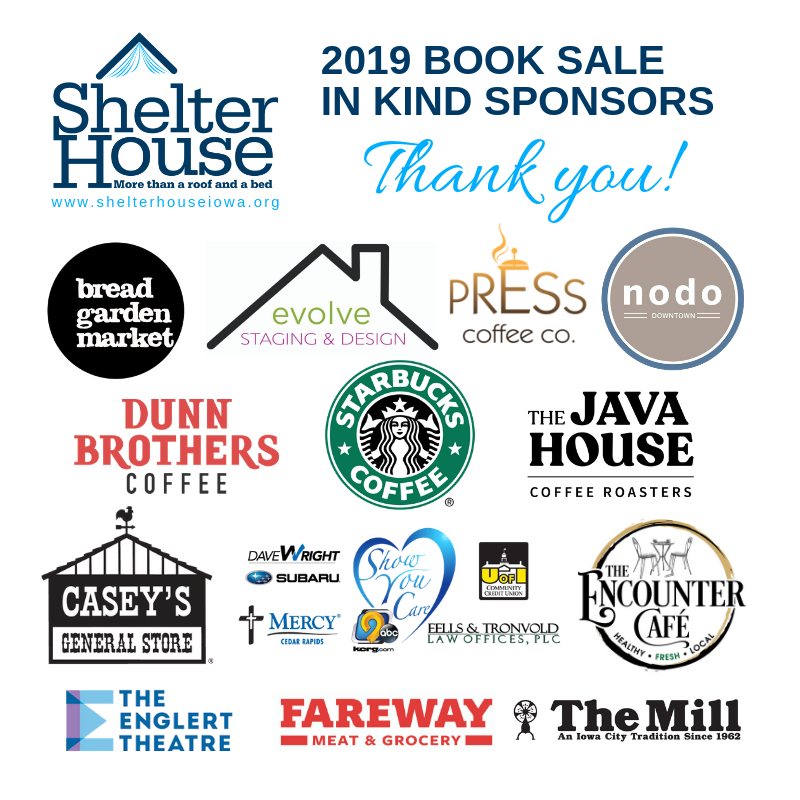 With your help, Shelter House raised OVER $27,000 during its 22nd Annual Book Sale!! 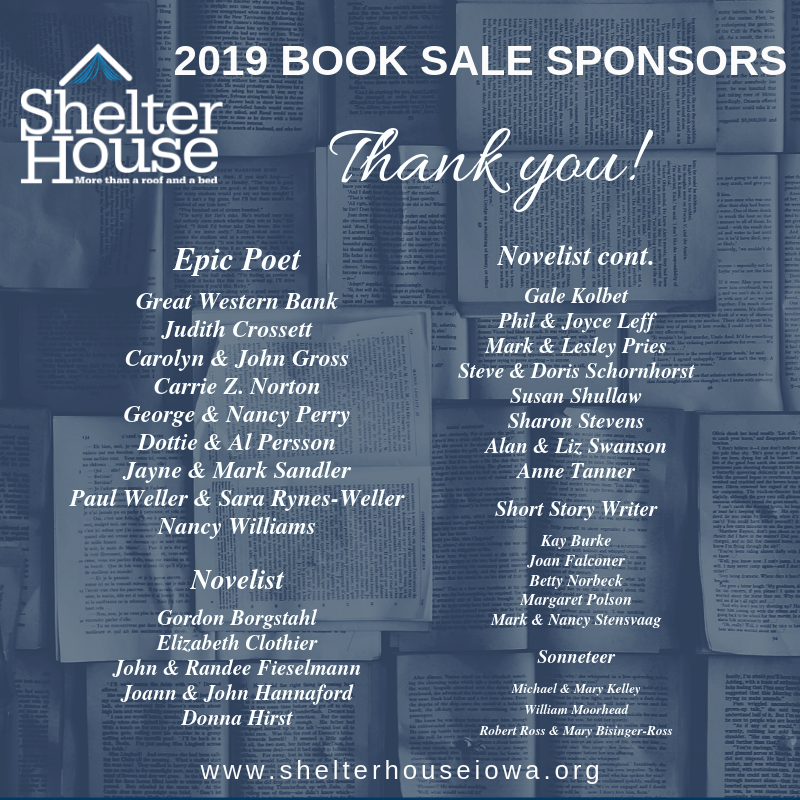 Thousands of you showed up to help support Shelter House over the two day weekend and we can't thank you enough! Together, we are the voice for systemic community change in the pursuit of ending homelessness. 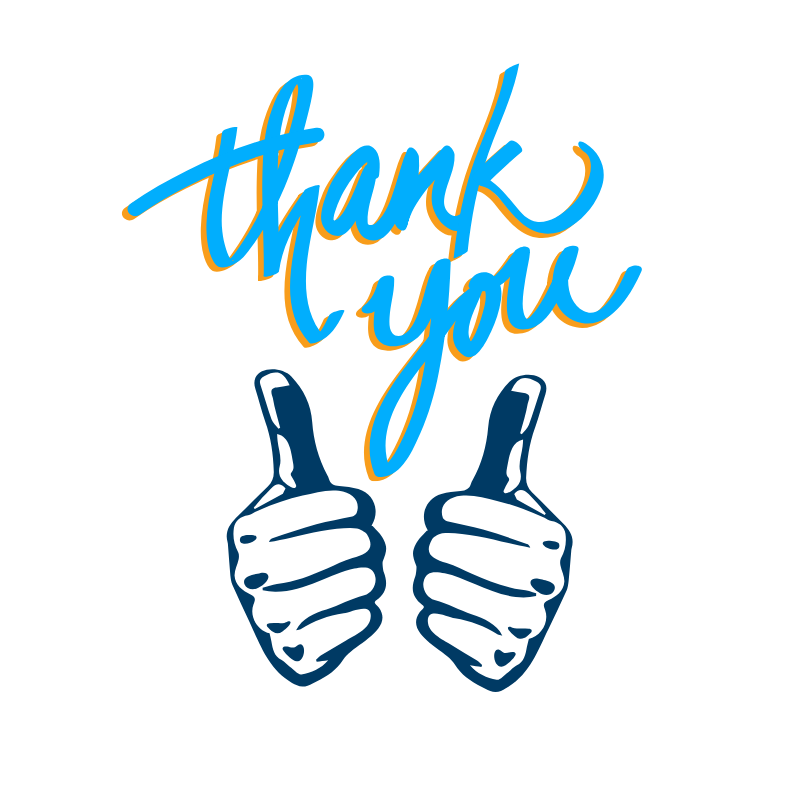 Thank you to the Book Sale committee, volunteers, Shelter House staff & everyone else who made this year's event such an amazing success. See you next year!